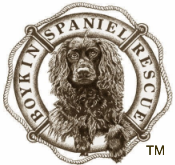 Jasper's Success Story - Boykin Spaniel Rescue, Inc.
BSR Alum Jasper "Roux Broo Jasper"
​We are pleased to report that the wonderful Boykin you know as Jasper has become a full fledged member of our family. Our kids added a little to his name and his now known as, Roux Broo Jasper. 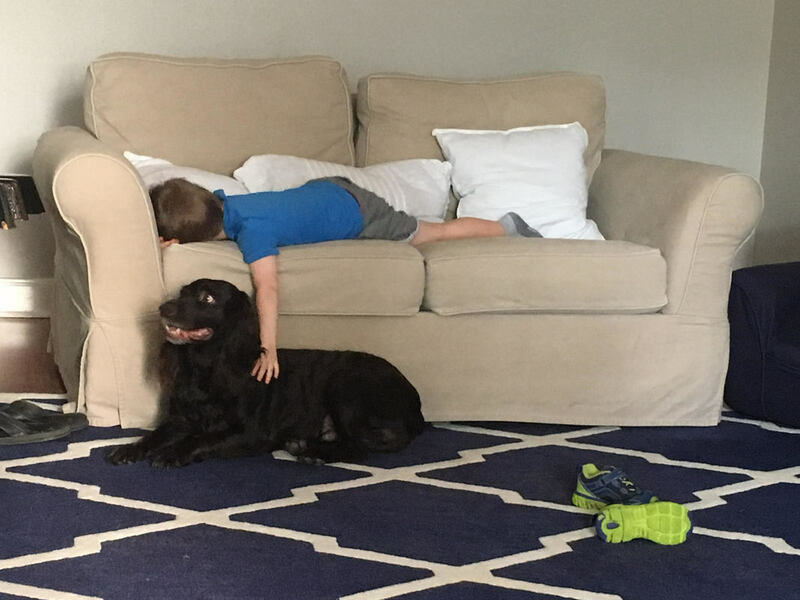 He loves to play catch in the backyard, swing in the hammock (sometimes while giving kisses) and he adores his human siblings as much as they adore him. 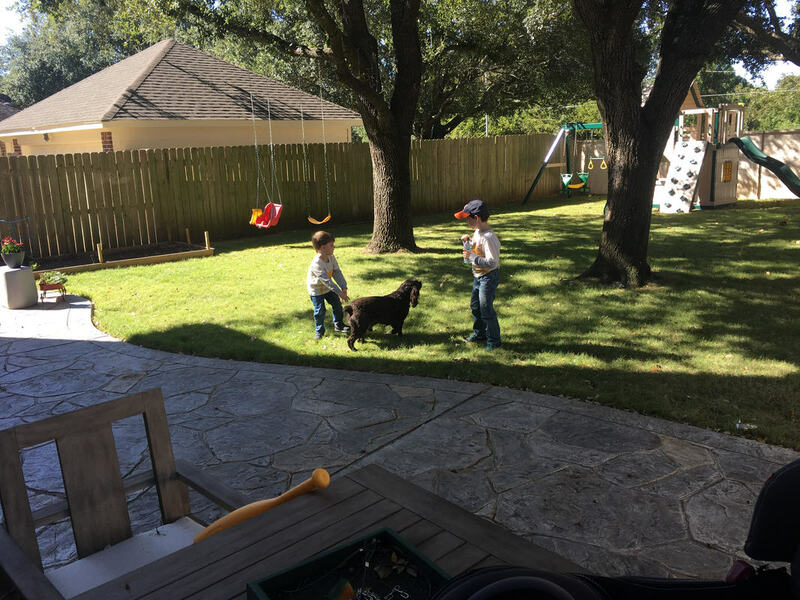 We are so thankful for BSR and the volunteers who help unite families like ours with great Boykins like Roux.